The past two weeks we've given you a sneak peek of how to dress and shop for the holidays like a Miami local, but we figured you could use a more comprehensive guide. 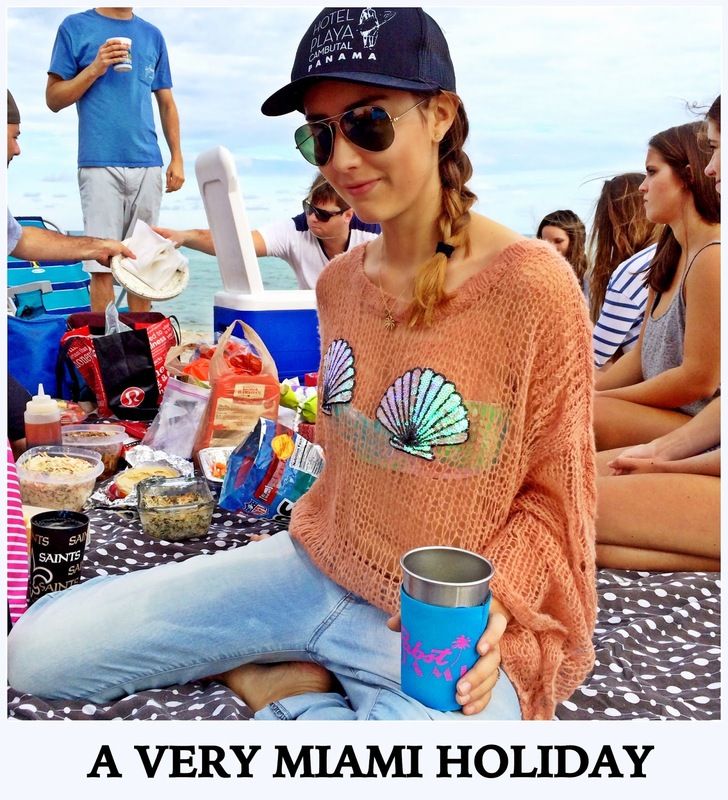 Ergo, this one-stop-shop for a very Miami holiday. We know this is coming in Miami time but, trust us, our recommendations are easy to pull off even in the bottom of the ninth. 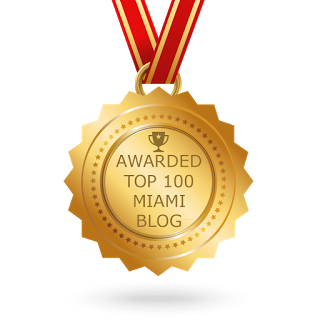 Without further ado, ladies and gentlemen, here is how to gift, celebrate, and dress as the Miami-ans do. Homestead attraction, Paradise Farms, has confirmed a line-up of this year's hottest chefs for another season of Dinner In Paradise. Learn more about this fabulous evening of exquisite food and drink at Miami's most gorgeous organic farm in the photo diary of our visit. Tickets are $165.50 per person plus tax and more than worth their price tag. Purchase them for your favorite friends and family here. This revolutionary exercise service launched in Miami earlier this month. For $99 per month, ClassPass members get to enjoy unlimited workouts at Miami's hottest boutique fitness classes, including yoga, strength training, dance, martial arts, and more. There are 1,000+ classes available to members. 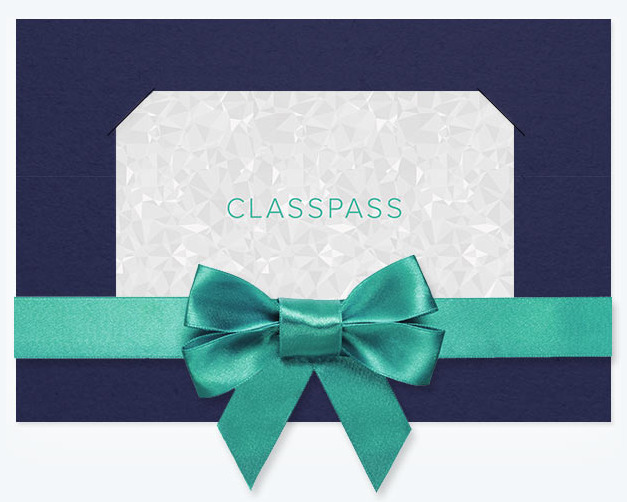 Learn more about ClassPass and how you can give the gift of fitness this holiday season here. Cirque Du Soleil's newest touring show is based in our beautiful city until January 25. It offers music, awe-inspiring acrobatics, and comedy. If the people on your holiday shopping list are fans of live entertainment, you cannot go wrong with a pair of tickets to the spectacular show under the Blue and Yellow top at Sun Life Stadium. Purchase them here. Nothing says Miami quite like decadence and elegance. W South Beach restaurant The Dutch is bringing both to Christmas Eve and Christmas with festive dinner specials. The menu includes Roast Pheasant Roulad and Chocolate Gingerbread Pie. In case you're not in the holiday spirit, they will also be offering their regular dining menu. For reservations, please call (305) 938-3111 or book online here. While we indulge like the rest of the country, Miami locals know that a bikini body is a year-round necessity. No one helps us indulge more mindfully than JugoFresh, our favorite local purveyor of healthy bites. 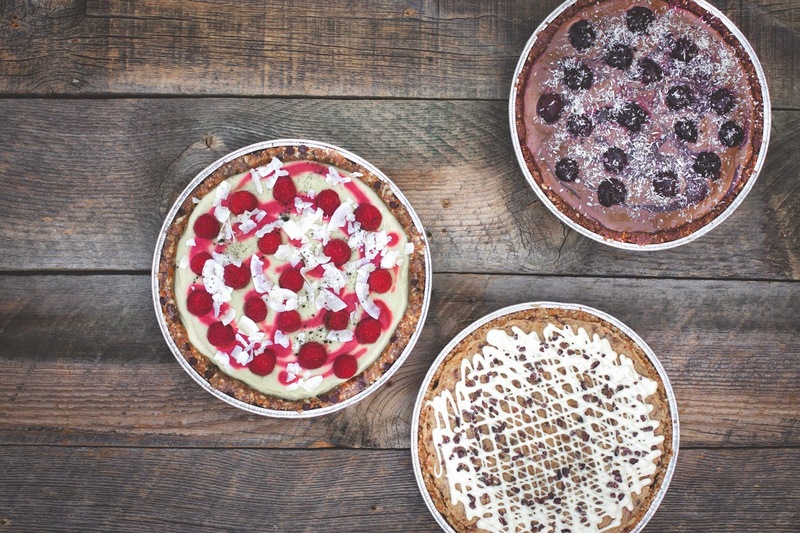 This holiday season, Chef Paco created three special vegan pies that are healthier alternatives to traditional desserts: Raw Key Lime Pie, Raw Minced Fruit Pie, and Chocolate Cherry Mousse Pie. The pies were available for order until today, but you may still be able to pick up a spare tomorrow at either their South Pointe or Coral Gables locations. Bonne chance! Few things are more Miami than brunch. This year, you can fulfill your Miami brunch dreams on Christmas Day at La Gloutonnerie with a buffet that includes cooking stations, french pastries, seafood, and more. 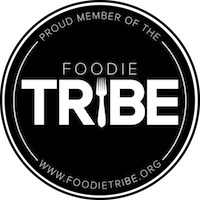 Their delicious food is within your grasp at only $55 per adult and $27.50 per child. How do you make the holidays uniquely Miami? What is your favorite Miami inspired gift, food, or fashion? Leave us a comment below or send us a tweet @ThankYouMiami!